Be there when the Torah is given for the 3,330'th time. You don't have to travel to the desert, to enjoy dessert! - it’s happening right here! Come hear the Torah reading of the 10 Commandments. And ice cream for the children! Admission is FREE of Charge, but reservations are required! Admission is free of charge! NOW COME EXPERIENCE IT LIVE AT CHABAD! THE GIVING OF THE 10 COMMANDMENTS FROM G-D TO THE JEWISH PEOPLE! Have you always wanted to have a special Jewish name, but weren't given one at birth? No need to wait any longer! 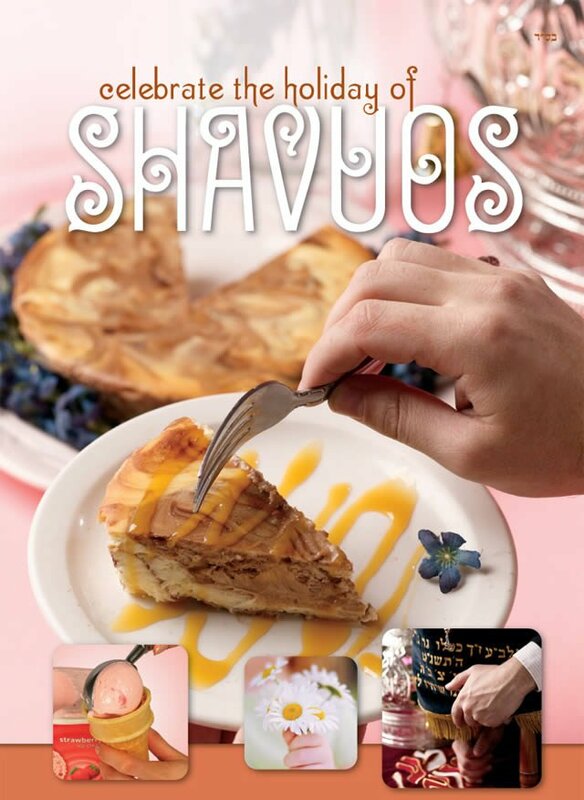 During the Torah Reading on Shvu'os, you'll have the chance to receive your Jewish name ! How?! Just contact Rochy ( rochy@GotChabad.com ) or the Rabbi ( rabbi@GotChabad.com ) and they will help you choose a Jewish name that "fits" YOU! The Naming Ceremony will take place on May 20 at 11:45am. It's free of charge, but you must reserve your spot by Tuesday, May 15. Then invite your family and friends to take part in your Simcha ! You will also receive a beautiful certificate with your new Jewish name! !